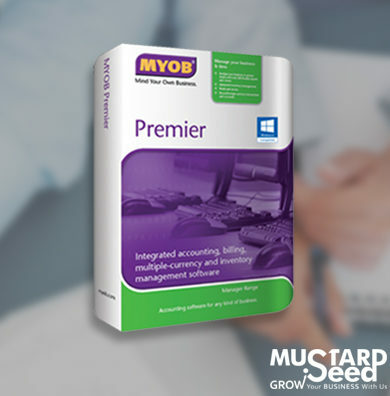 Integrated accounting and inventory management software is ideal for owner operators who want to improve inventory management and better manage customer and supplier relationships, and also require advanced business reporting. 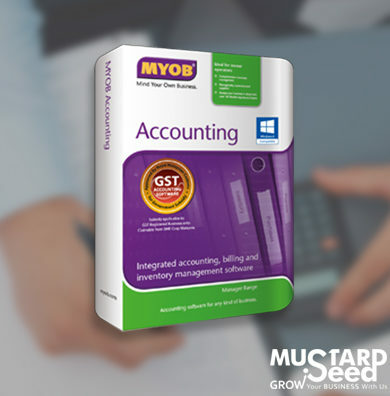 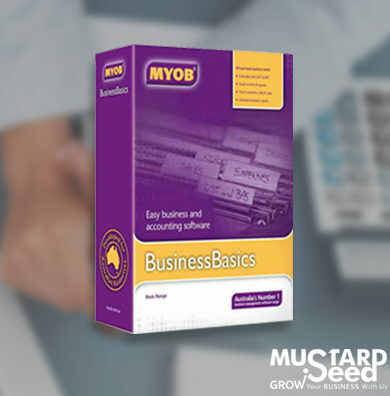 ABSS Accounting avoids accounting jargon and is easy to use. 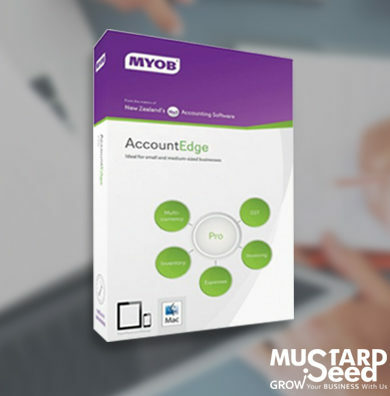 Its award winning design guides you through the automation of your accounts, making it easy to track all your accounting data. Quickly and easily analyse, chart, pivot, compare and drill-down into your MYOB data unlike ever before, all in just a few clicks. Instantly transform your MYOB data into powerful, dynamic, multidimensional reports and dashboards for better business decision making. 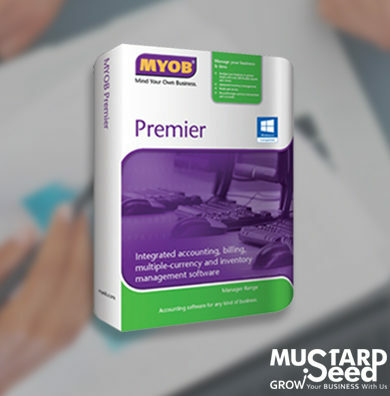 Instantly create and save customised reports from your MYOB data and export reports to Excel for further analysis. 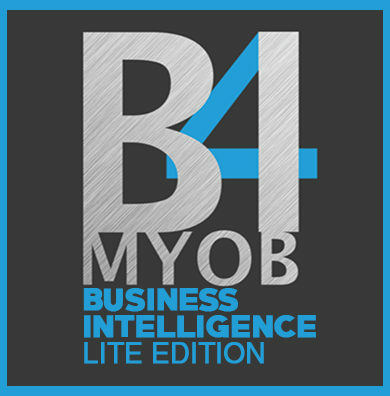 Quickly transform your MYOB data into powerful, dynamic, multidimensional reports and dashboards for better business decision making.